As a blogger, my life is filled with finding time to attend numerous events and of course time to write about those events. Unfortunately this usually means limited amount of sleep which results in puffiness and dark circles under my eyes. Thanks to Benefit, I want a way to instantly refresh my eyes – Benefit Fakeup, the hydrating crease-control concealer. 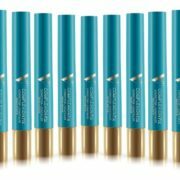 This hydrating crease-control concealer, with Vitamin E and apple seed extract hides dark circles and diffuses fine lines for a silky smooth, ultra-natural look for a full 6 hours. The concealer is surrounded by a moisturizing ring that leaves your eyes feeling fresh and revitalized. 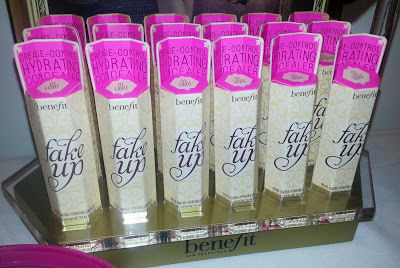 Available in three shades – Light, Medium and Deep – this light-weight, long-lasting hydrating concealer will hide all signs of lack of sleep without looking like you’ve caked up on concealer. 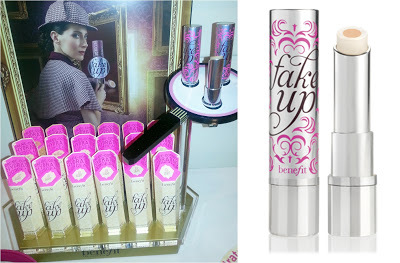 Get your hands on Benefit Fakeup for $24.00.